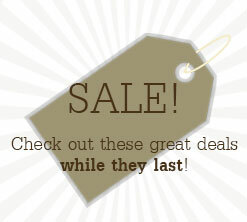 This Cork Board Comes with Two Brackets for Public Wall Display! 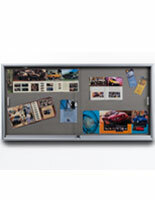 This Cork Board is a Notice Board with an Aluminum Metal Frame and a High Quality Cork Surface! 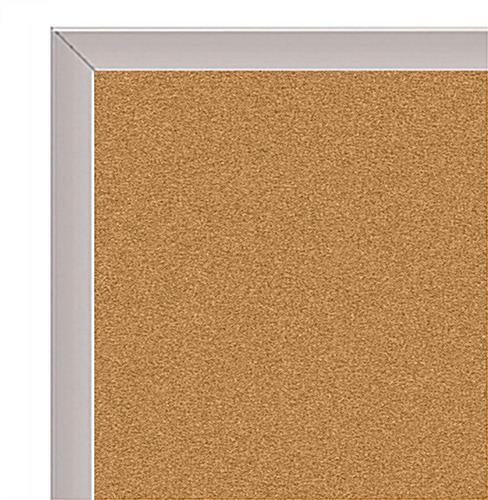 Buy This Cork Board Online Now! 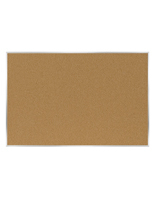 24" x 18" 36" x 24" 46.5" x 36" 48" x 48" 60" x 48"
This cork board has a solid aluminum frame. It incorporates a self healing, duarble surface that will stand up to years of use. 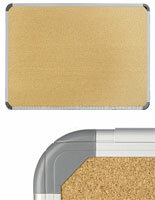 Caused by having a finely ground cork surface, the cork board will hold, tacks, push pins and staples firmly in place. We supply the cork board with hanging brackets, so that mounting is uncomplicated and likewise fast; however, customers will need to provide the appropriate mounting screws. This cork board is an perfect bargain. 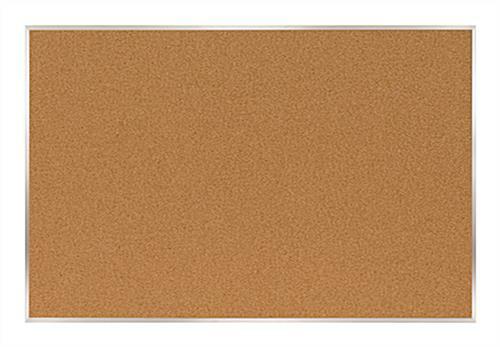 This cork board is economically priced additionally to being an perfect buy because of its high quality. This cork board is large and easy to spot. Place the cork board in hallways, break rooms, teacher's lounges and common rooms, for maximum visibility. This cork board, similar to bulletin board, tack board, or message center, is a uncomplicated yet useful method to acquire awareness from your community. 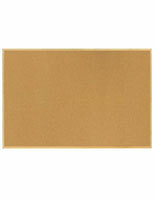 Workers, clients, students or teachers will effortlessly notice the cork board because of its large, 48" x 72" dimension. This cork board is an perfect classic message center one would use for firms, hospitals, schools and government agencies.